Hassan El-Houry, aviation industry expert, author, and Group CEO of National Aviation Services (NAS), spearheaded the company’s expansion into Africa, Asia and the Middle East. NAS is the fastest growing aviation services provider in the emerging markets, offering comprehensive ground handling solutions, cargo management, terminal and lounge management, meet-and-assist services, aviation training and security, and travel services to retail customers and the world's leading airlines. From its base in Kuwait, the company operates in 17 countries, including Cote d’Ivoire, Morocco, Liberia, Rwanda, Mozambique, Uganda, Senegal, UAE, Afghanistan and India, and over 30 airports while continuing to expand year on year. Under Hassan’s leadership, NAS has received numerous awards, including the prestigious "Best Ground Handling Company in Emerging Markets" award multiple times. 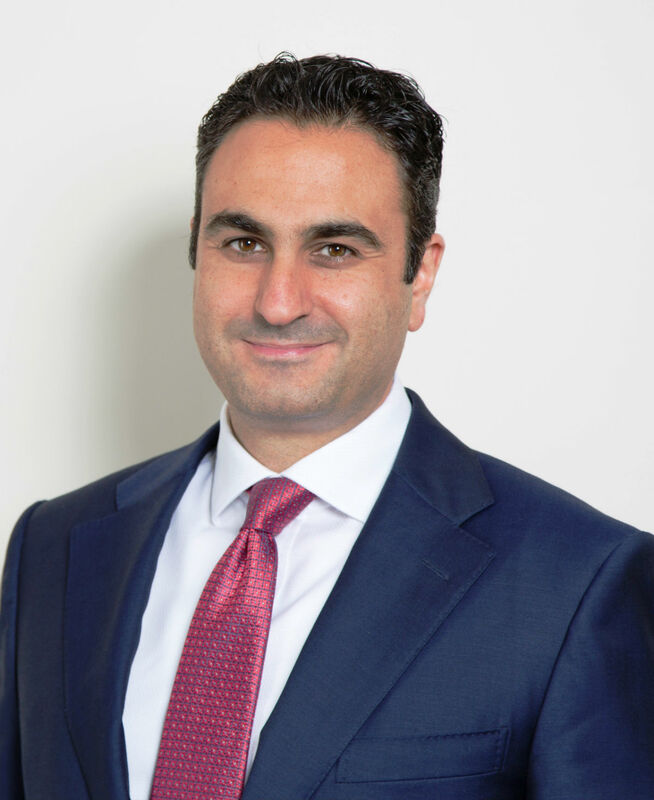 Hassan has been with NAS since 2009, and also serves on the board of several emerging market companies, such as United Projects Co. (UPAC), Royal Aviation, and National Real Estate Company (NREC). His debut book – Fly Africa, highlighting how aviation could become one of Africa’s greatest strengths made it to the best sellers list in the aviation and Africa category on Amazon. In 2014, Hassan was honored by the World Economic Forum in Davos as a Young Global Leader for his contributions to aviation and airport services. He holds an MBA from the Wharton School of the University of Pennsylvania and a Bachelor's Degree from the American University of Beirut.